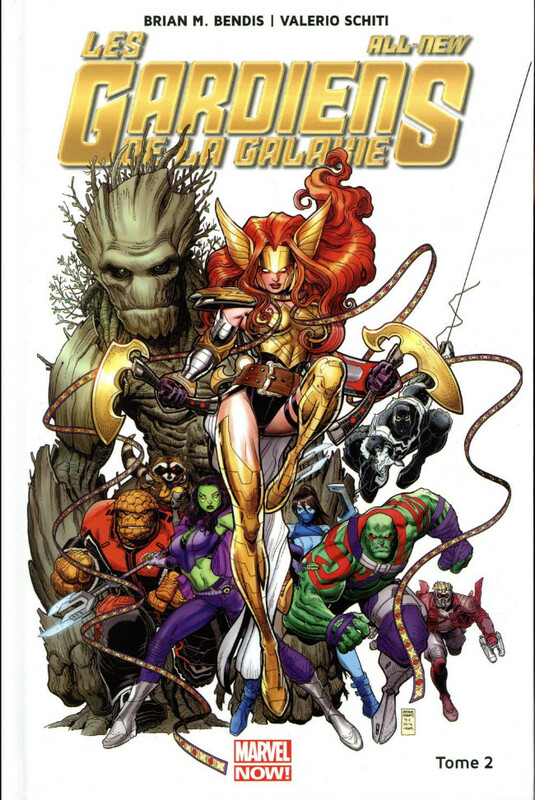 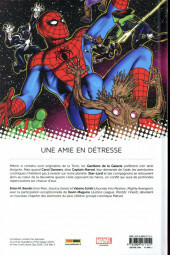 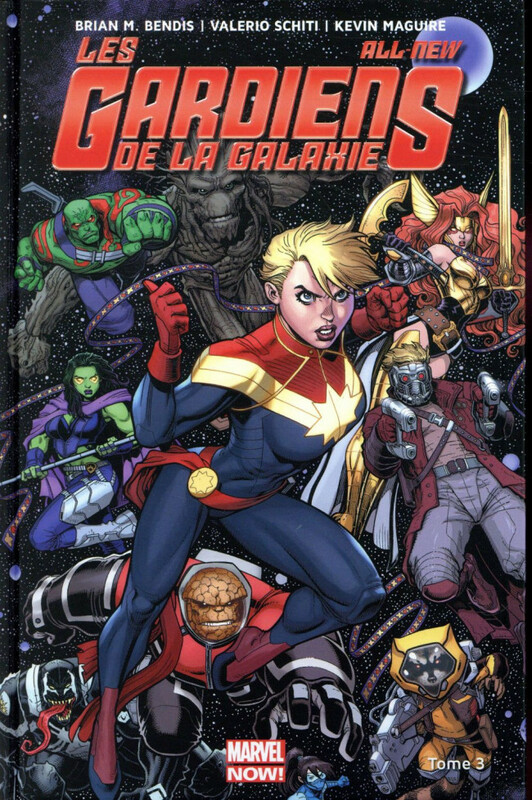 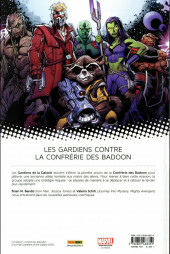 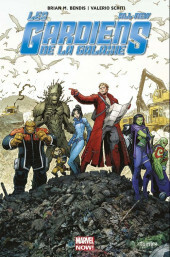 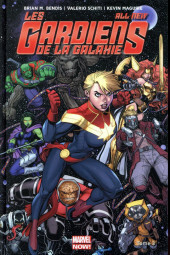 Info édition : Contient Guardians of the Galaxy (2015) #1-5. 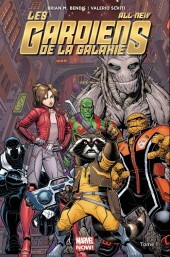 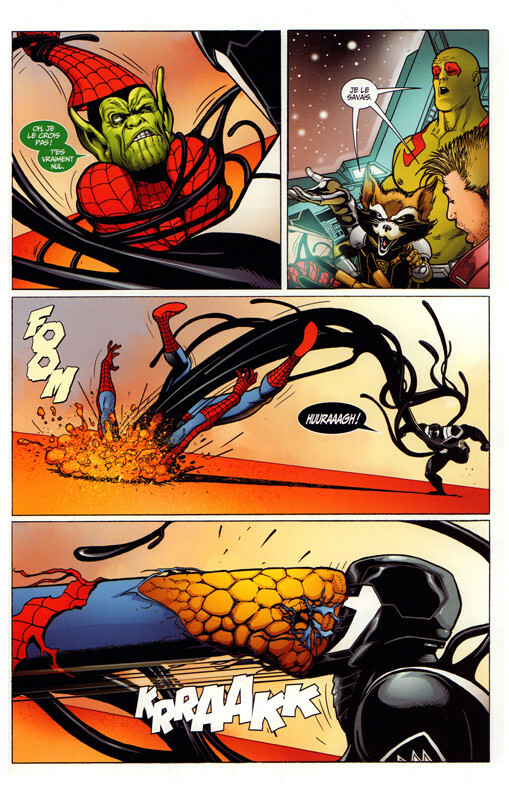 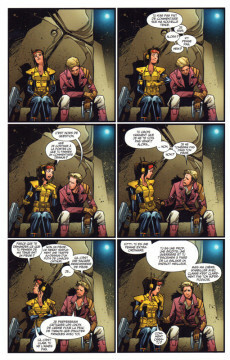 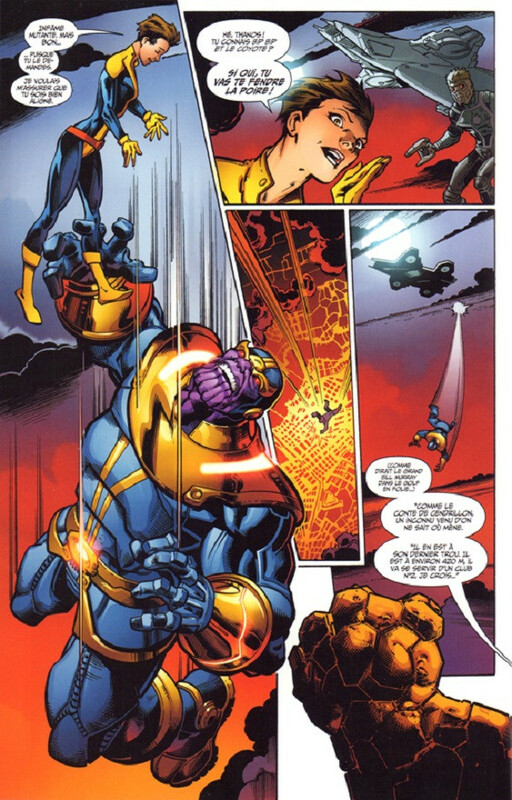 Info édition : Contient Guardians of the Galaxy (2015) #6-10. 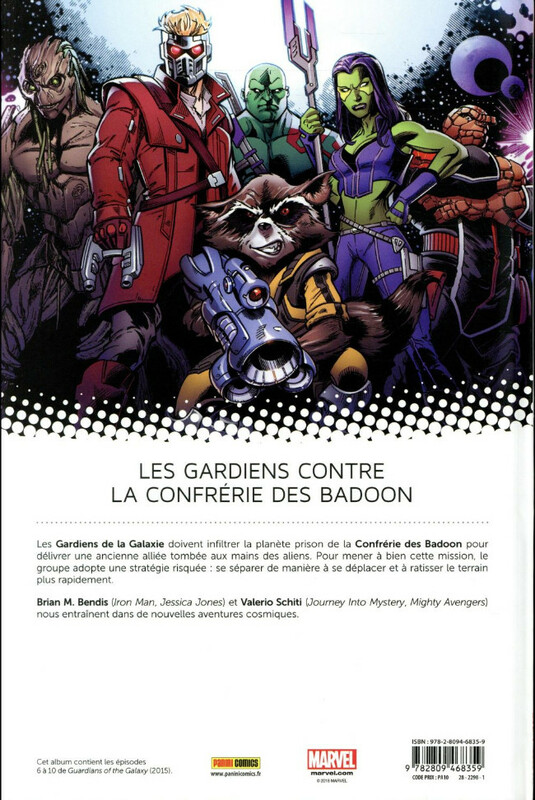 Info édition : Contient Guardians of the Galaxy (2015) #11-14. 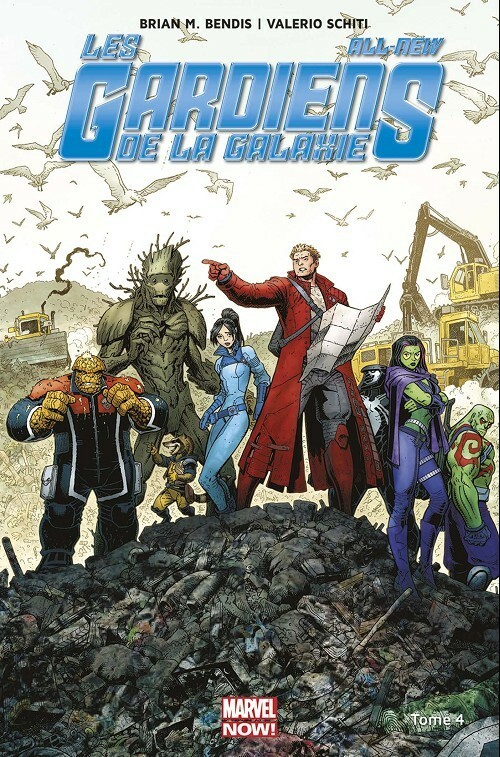 Info édition : Contient Guardians of the Galaxy (2015) 15-19.